Community service at Oldfields has always been encouraged, planned, and performed by girls who are making a difference every day. An abundance of opportunities to serve are presented to the girls daily. Running in charity races, serving food to the homeless, caring for shelter animals and raising funds for natural disasters are just a few of the activities our students have participated in recently. Check out their home page! 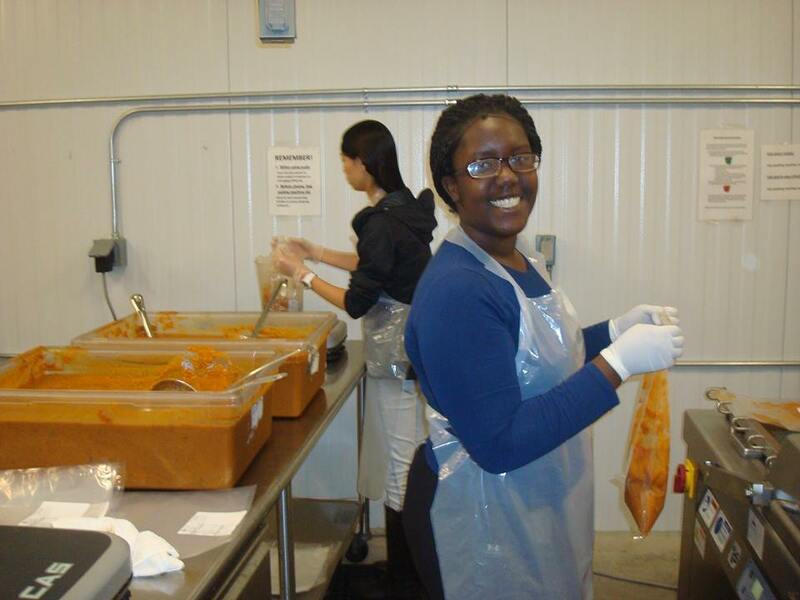 Preparing Meals at Our Daily Bread. Please contact us with any questions or opportunities to serve.